As Israel defends its citizens from Hamas’ missiles, Jews around the world have also come under attack. 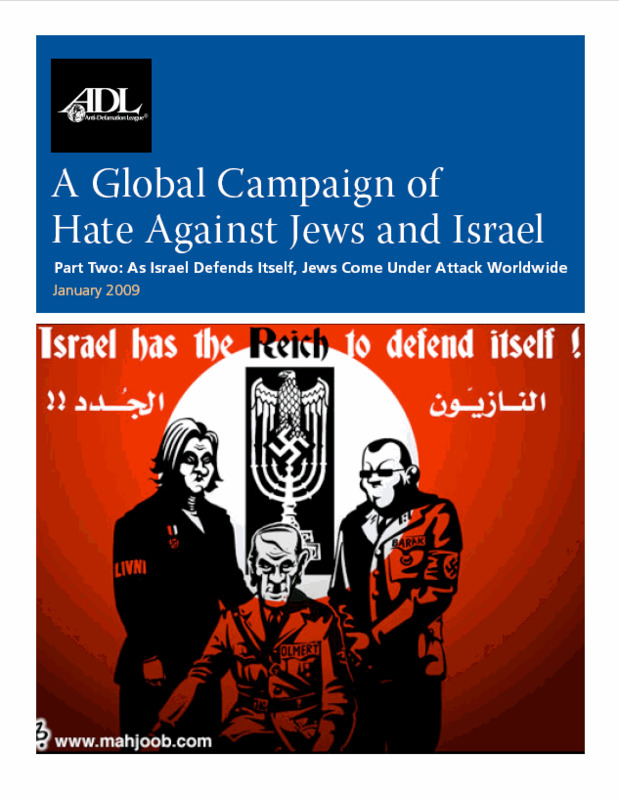 Click here for a PDF of A Global Campaign of Hate Against Jews and Israel Part Two. Orders over 25 units will automatically be converted to the color cover and black & white interior option. 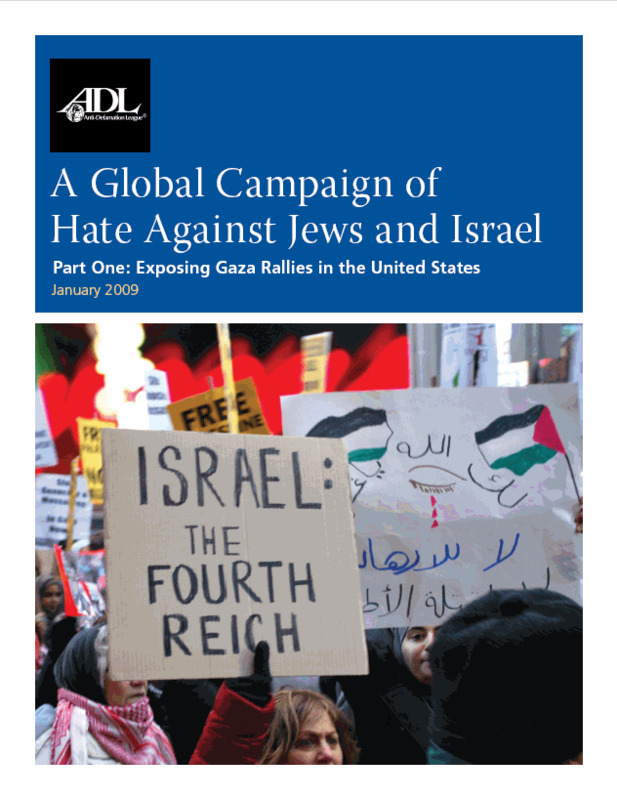 For full color special requests please contact catalog@adl.org.